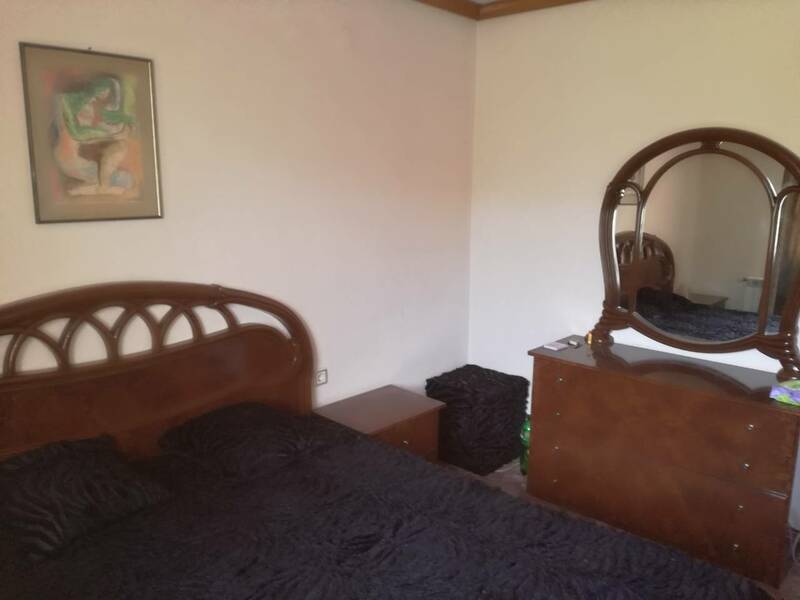 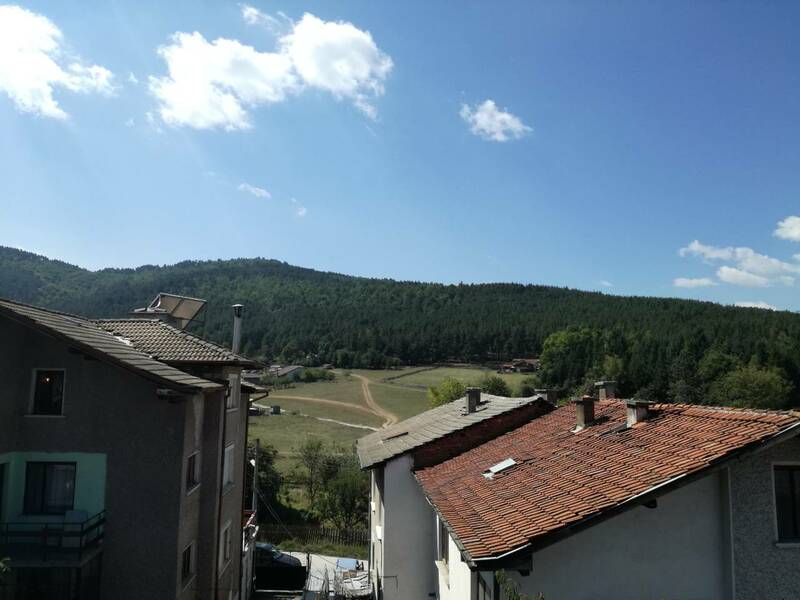 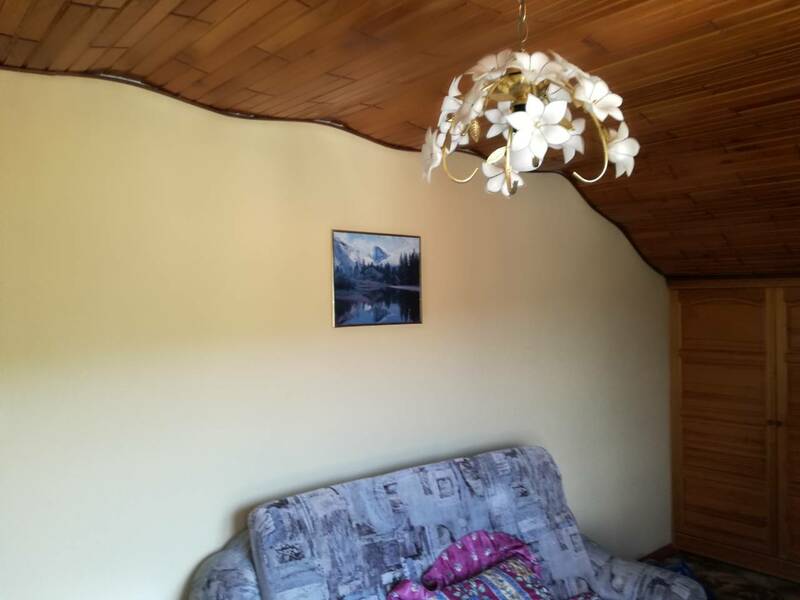 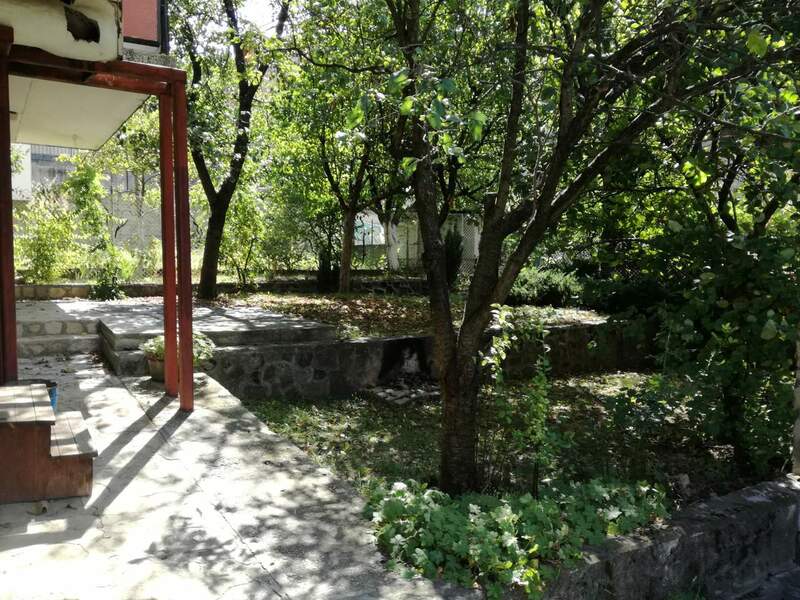 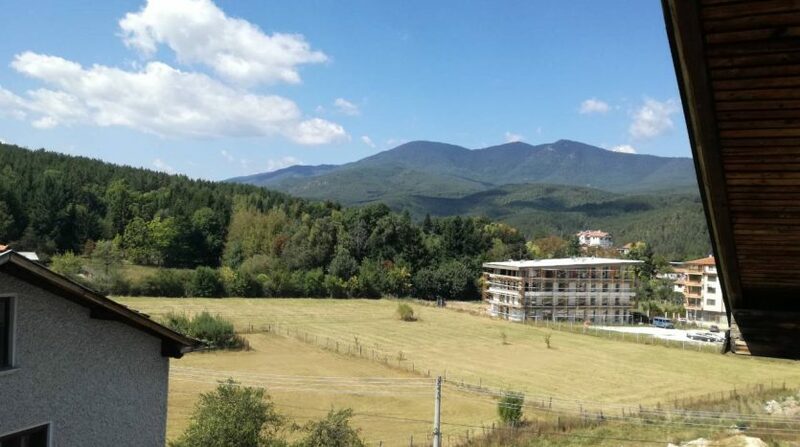 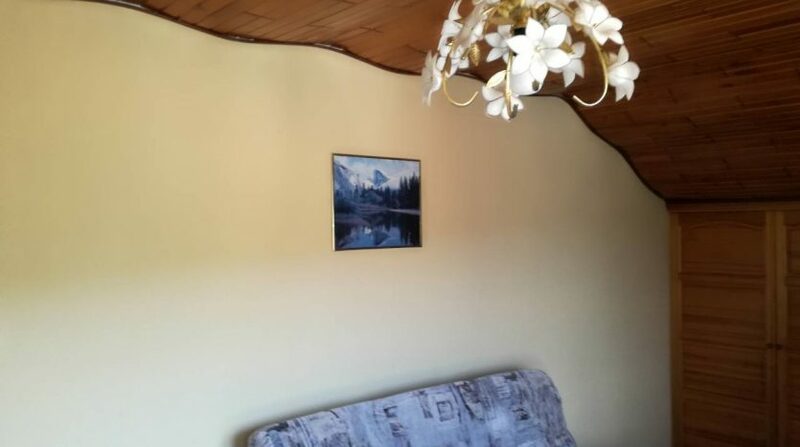 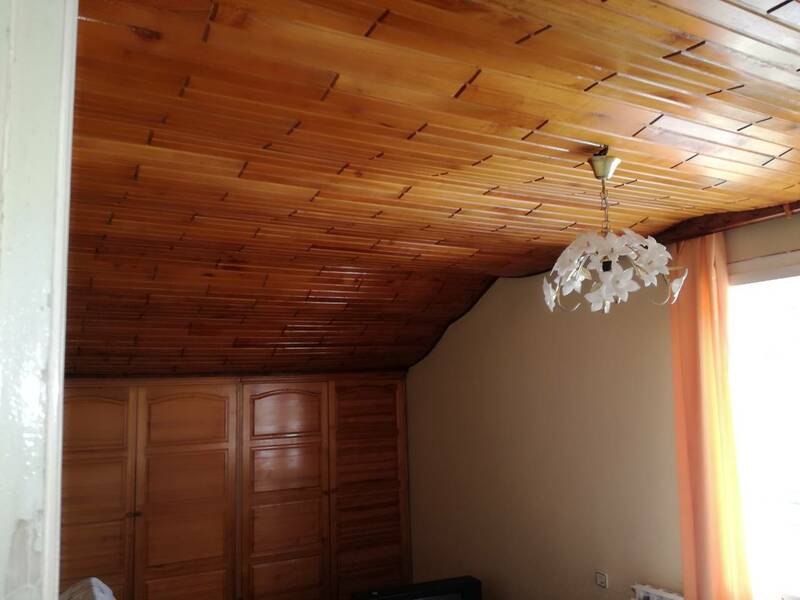 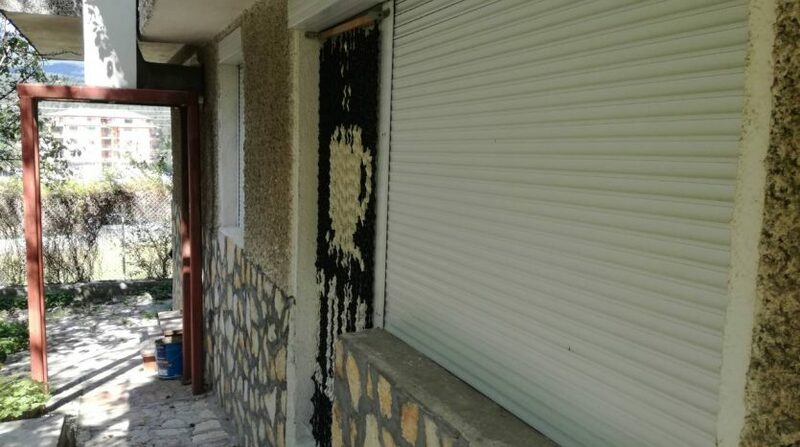 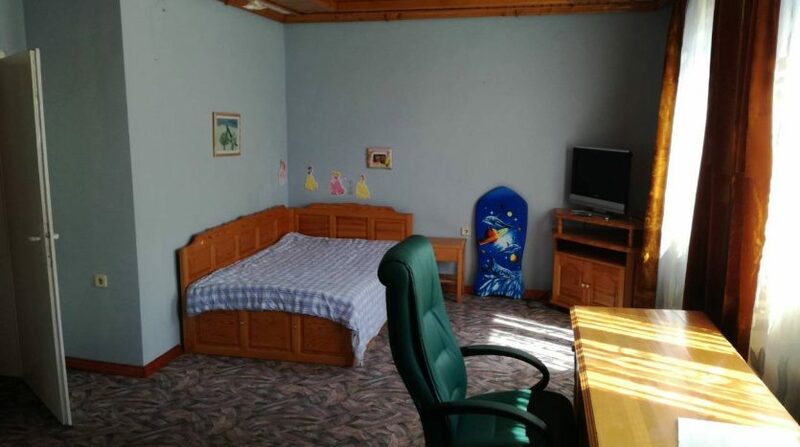 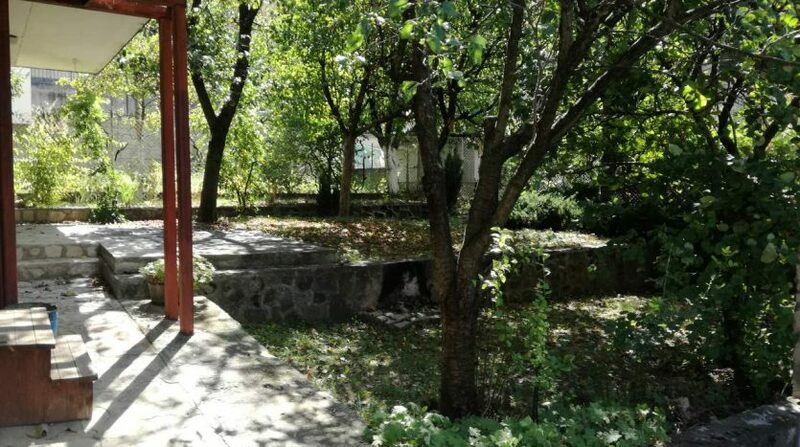 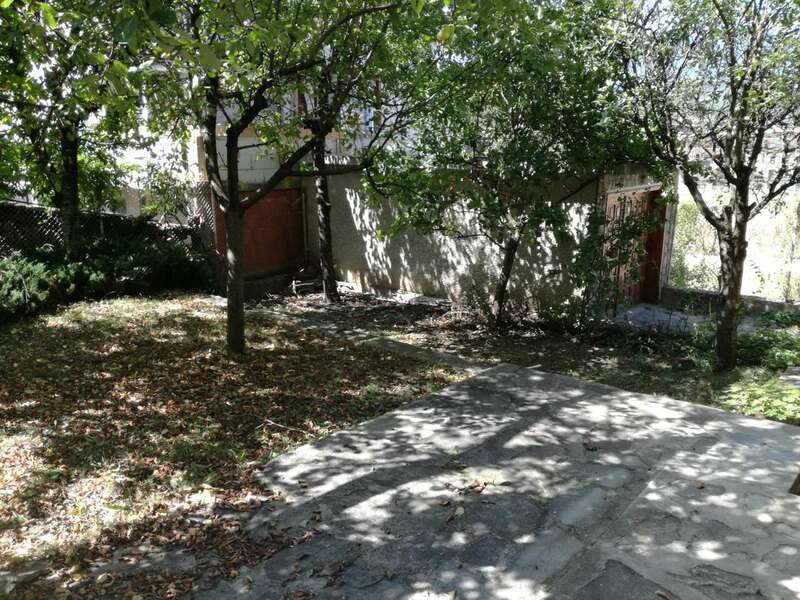 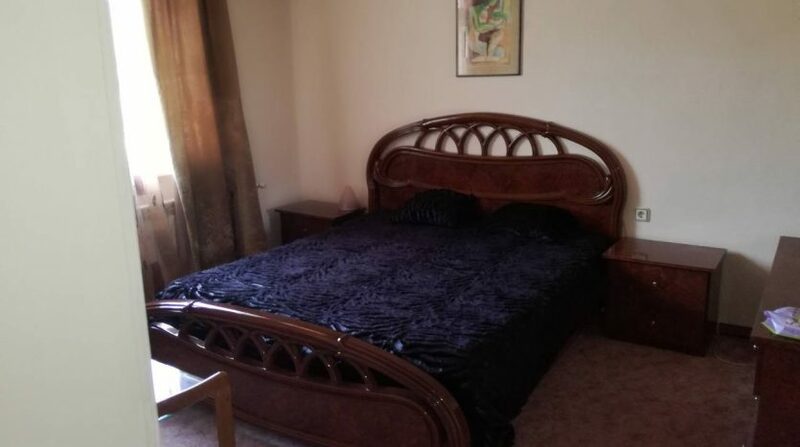 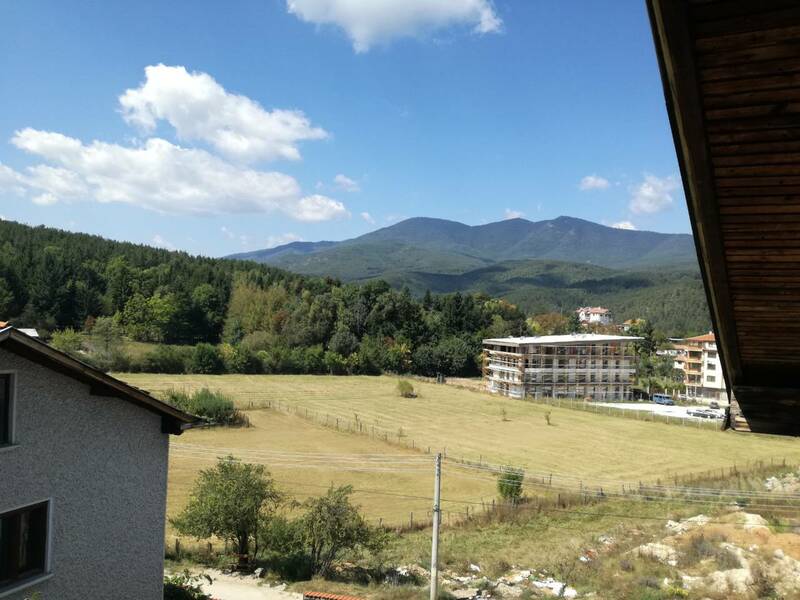 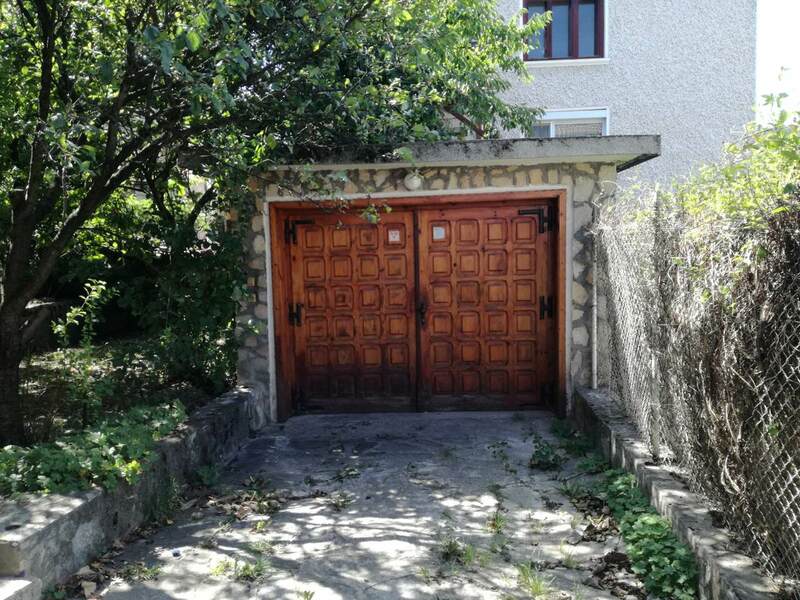 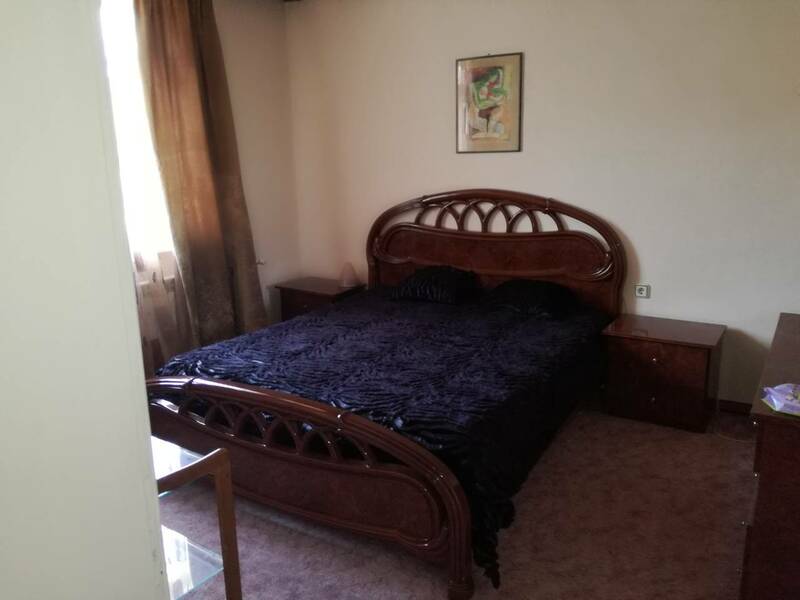 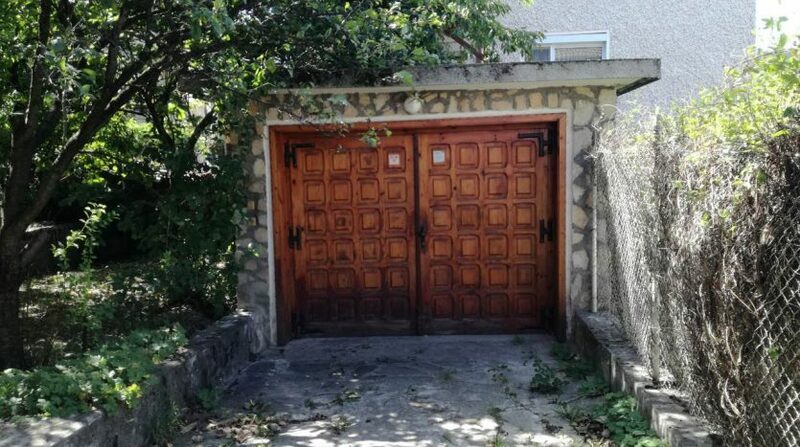 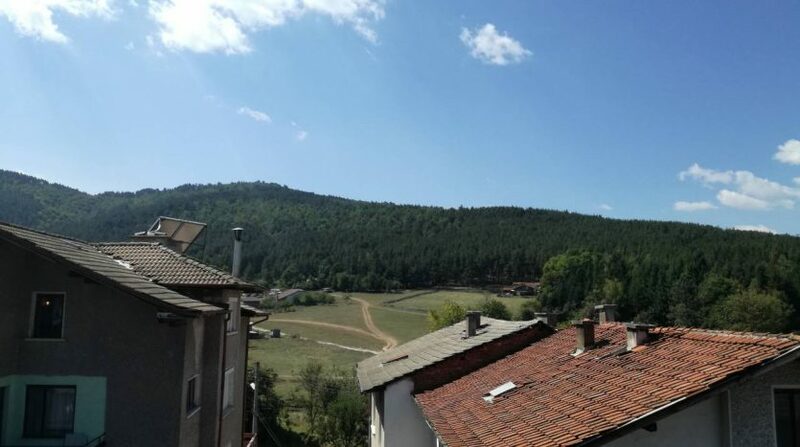 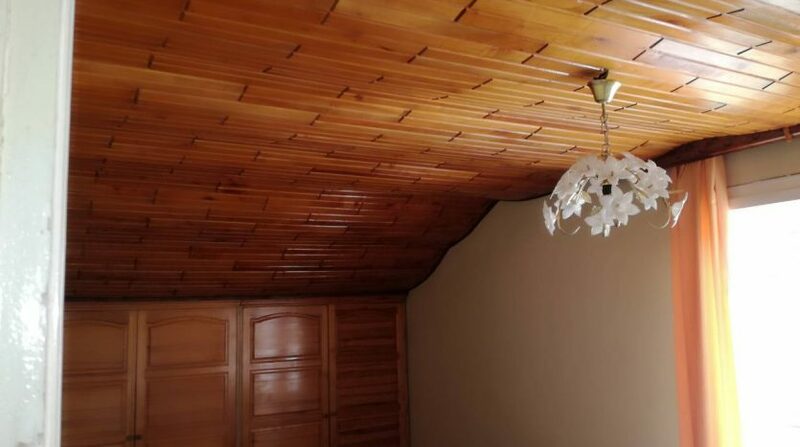 A rare opportunity to purchase a huge house situated in the spa capital of the Balkans ‘Velingrad’.The property is situated 1 km from the centre and very close to the forest and aqua park. 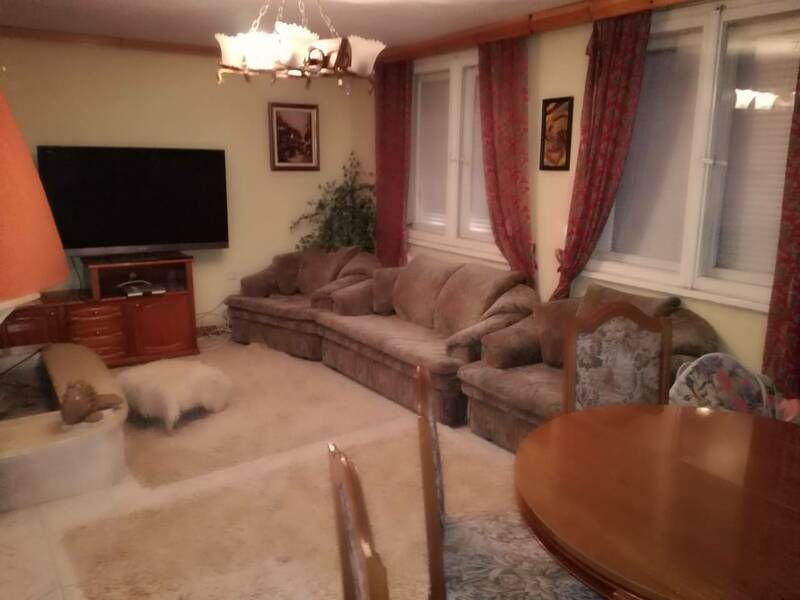 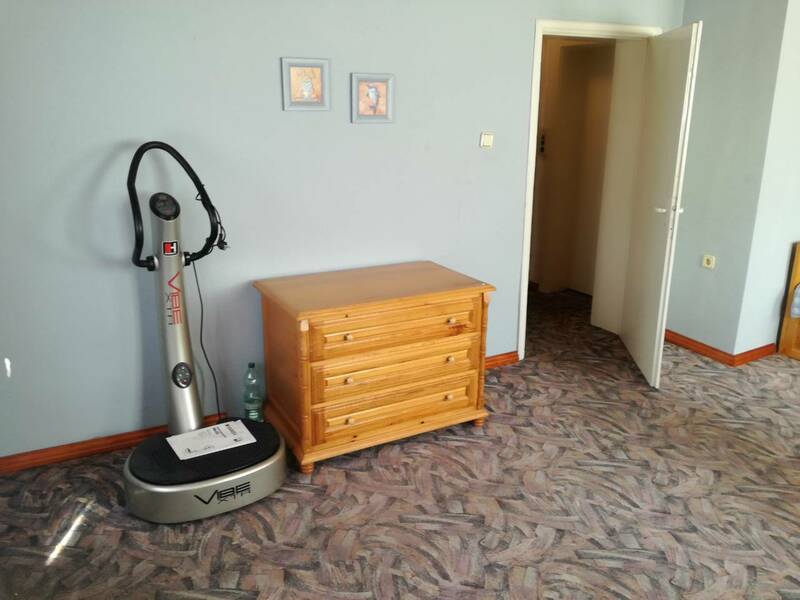 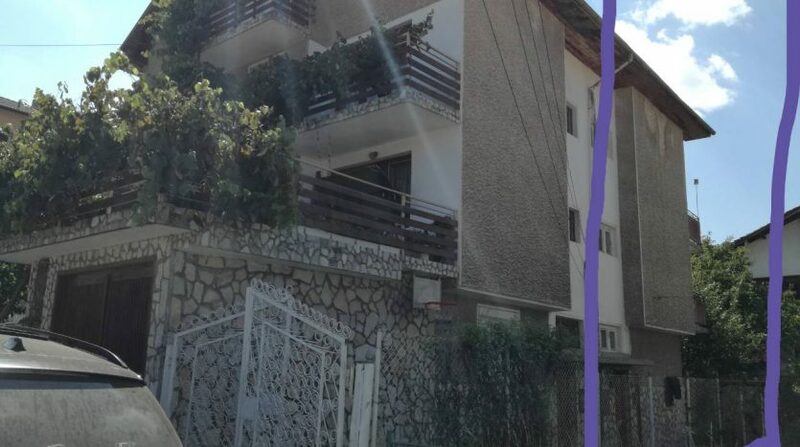 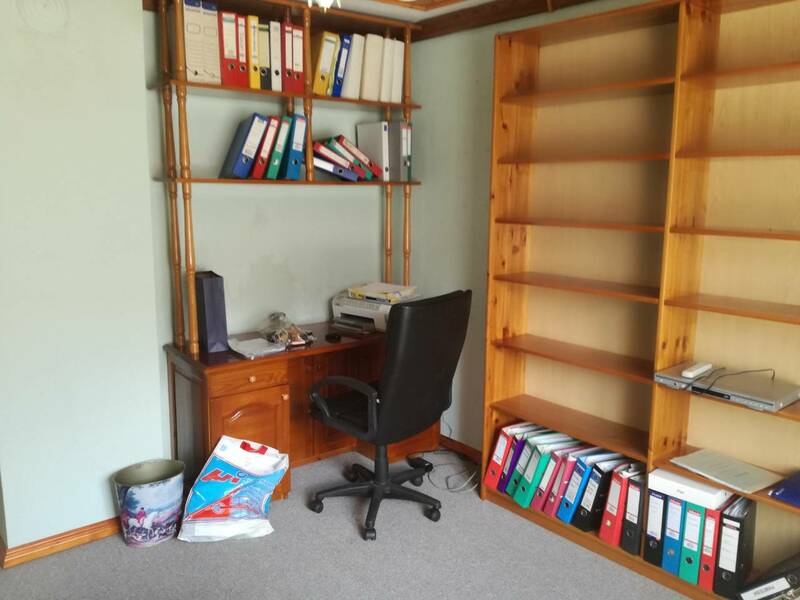 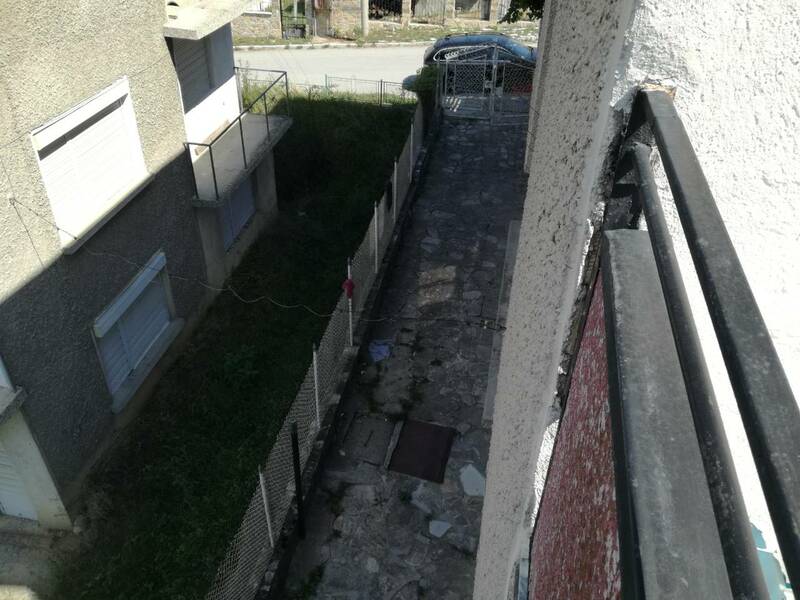 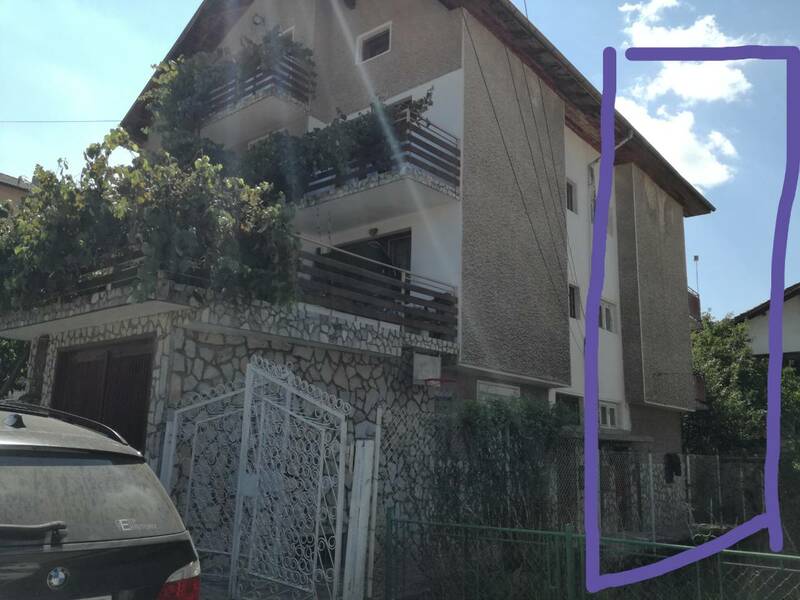 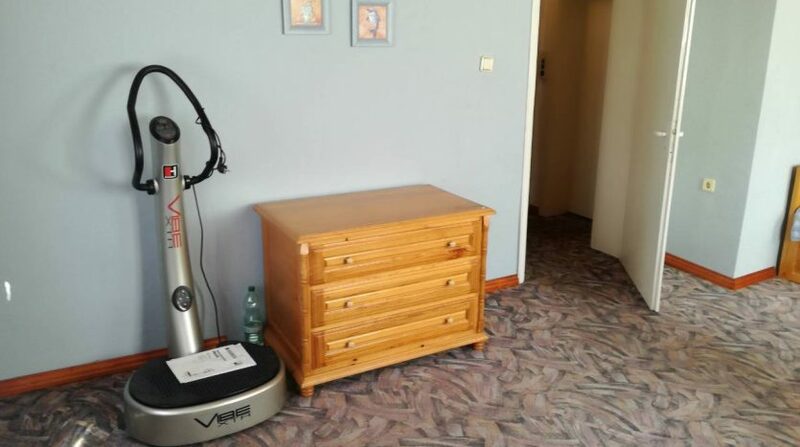 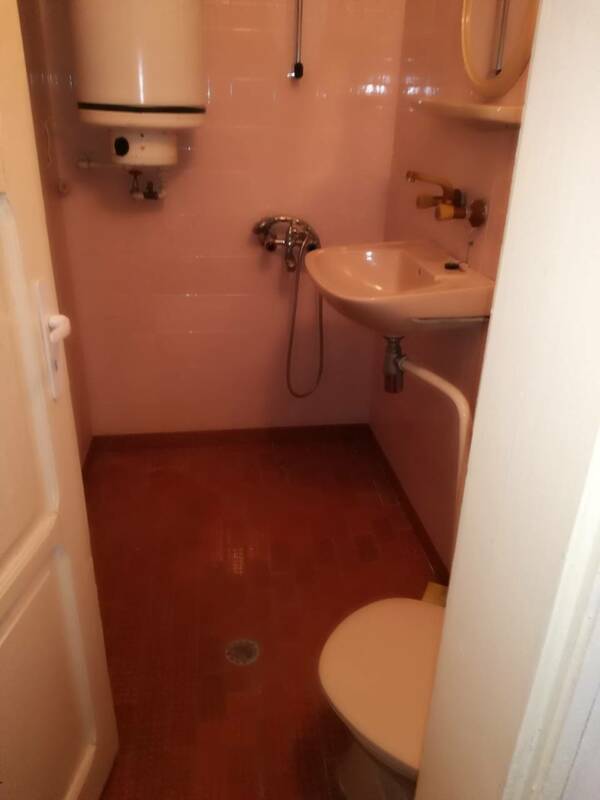 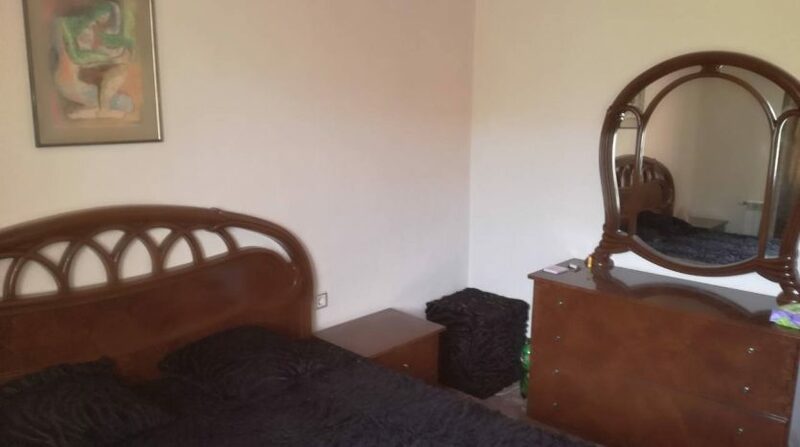 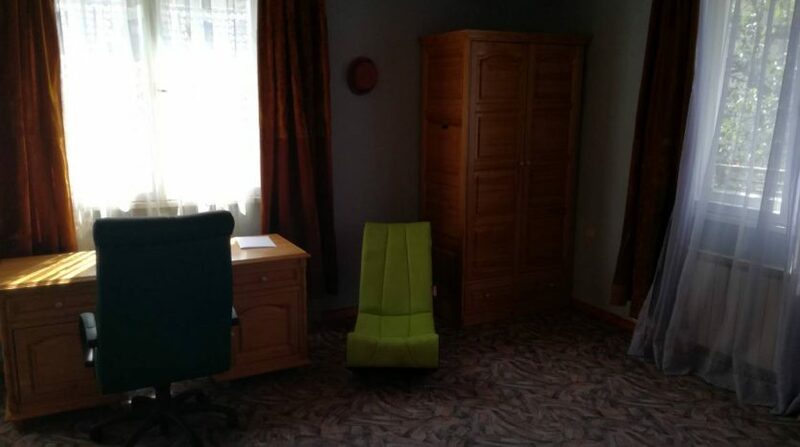 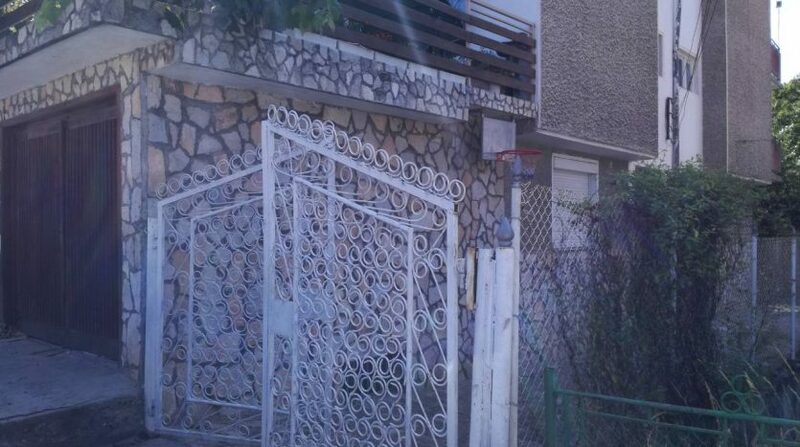 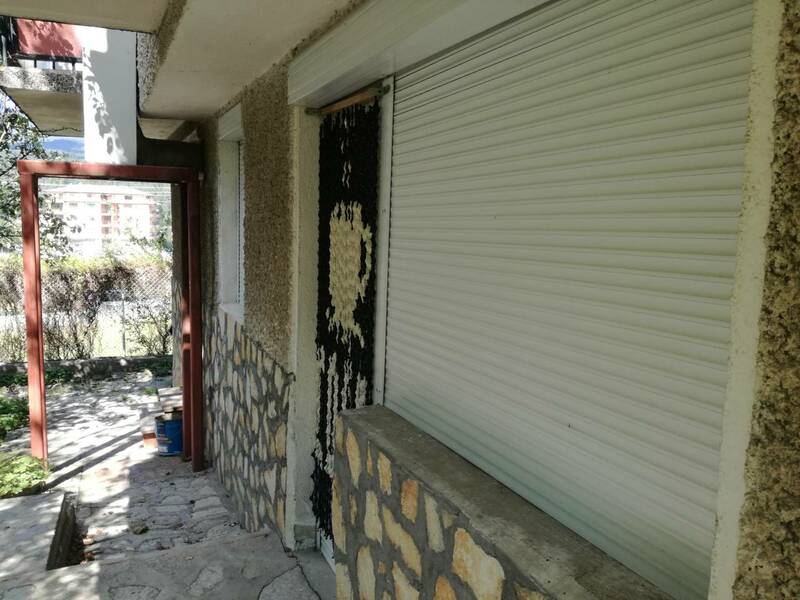 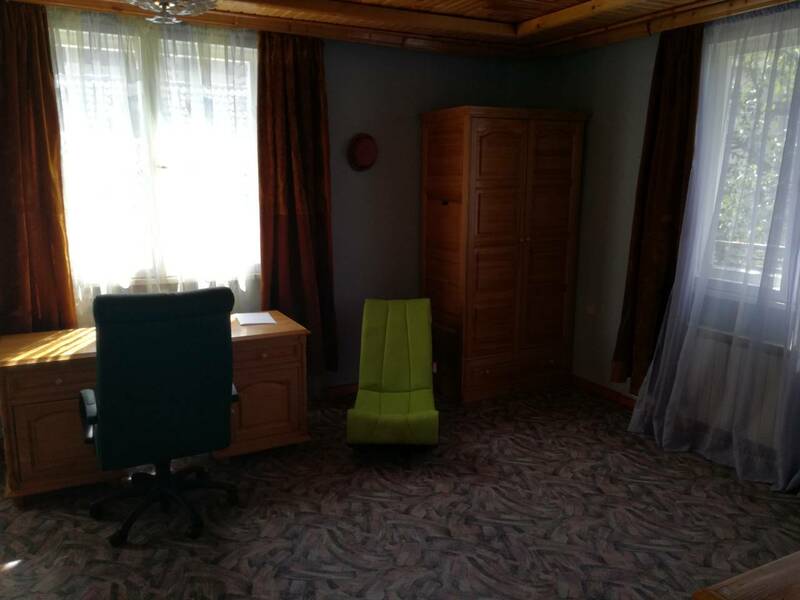 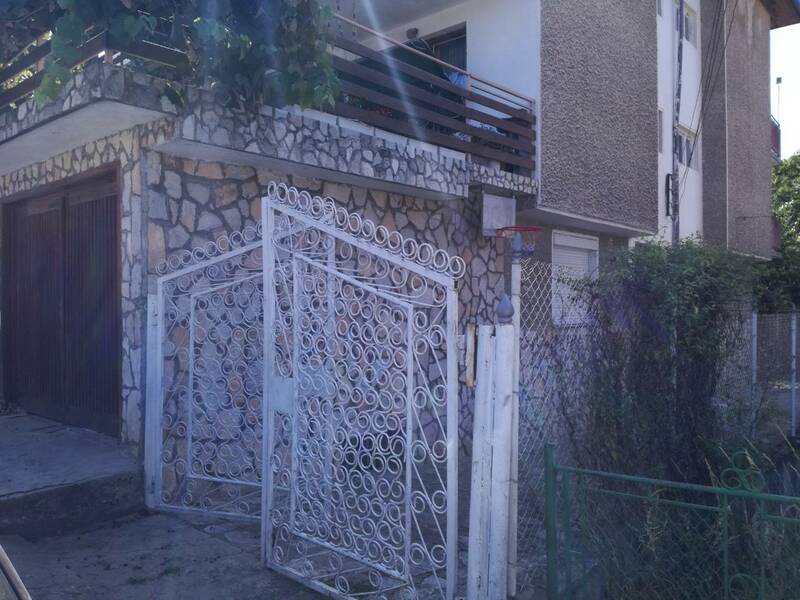 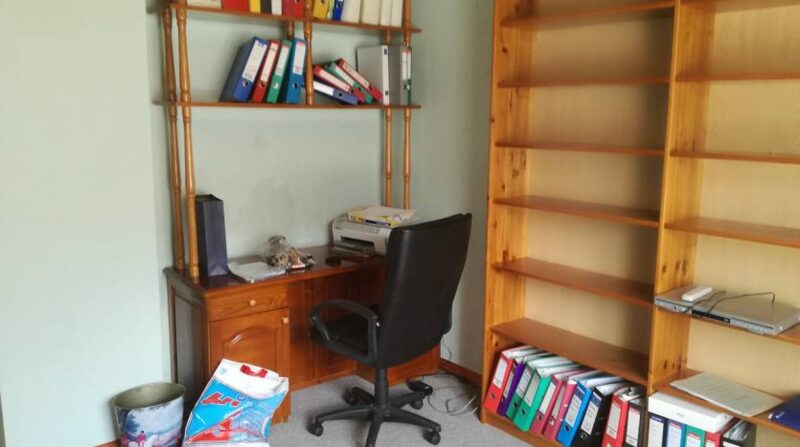 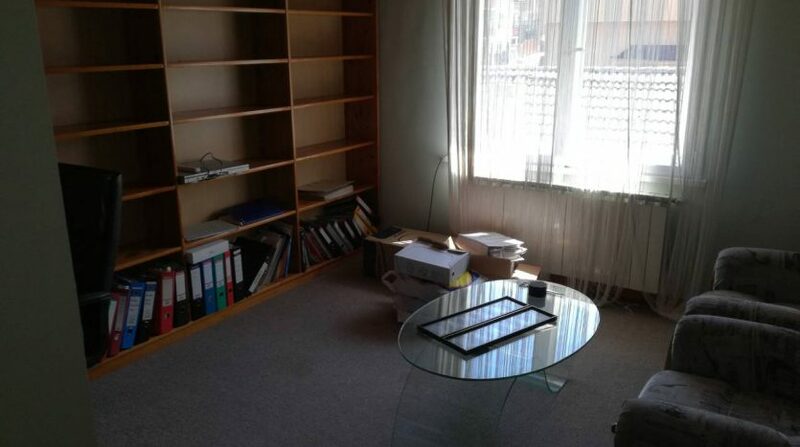 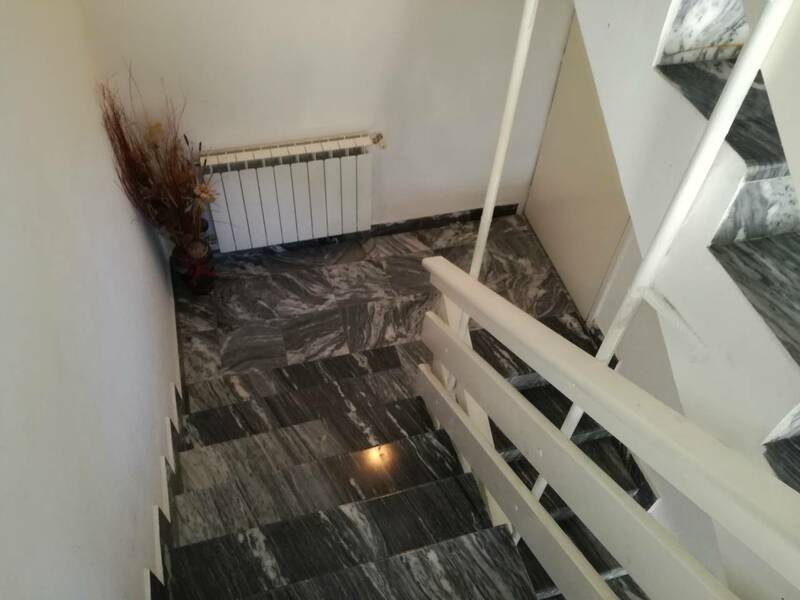 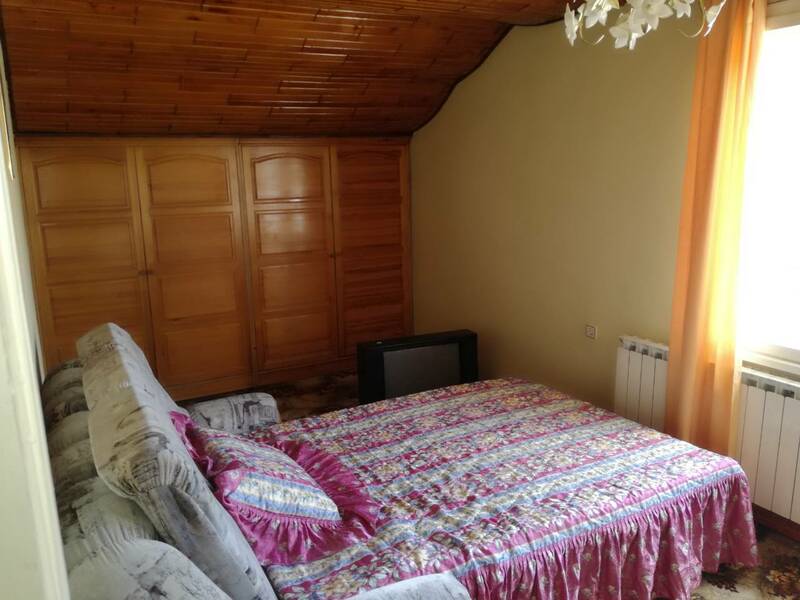 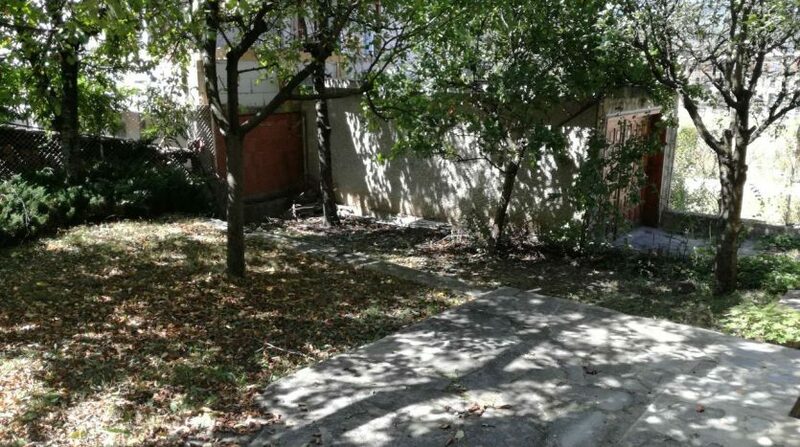 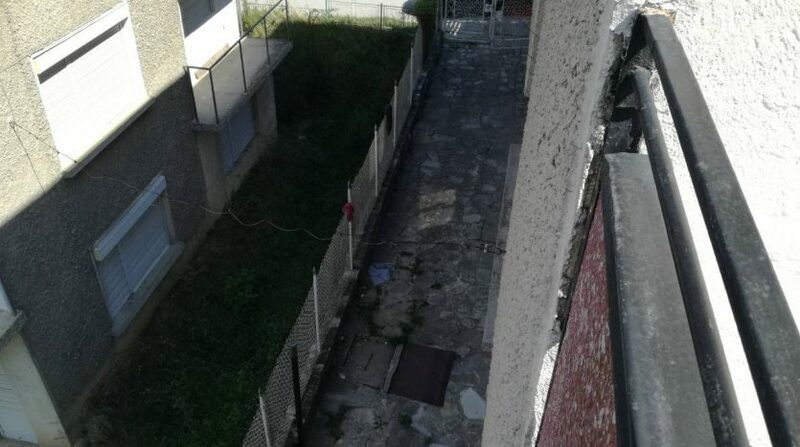 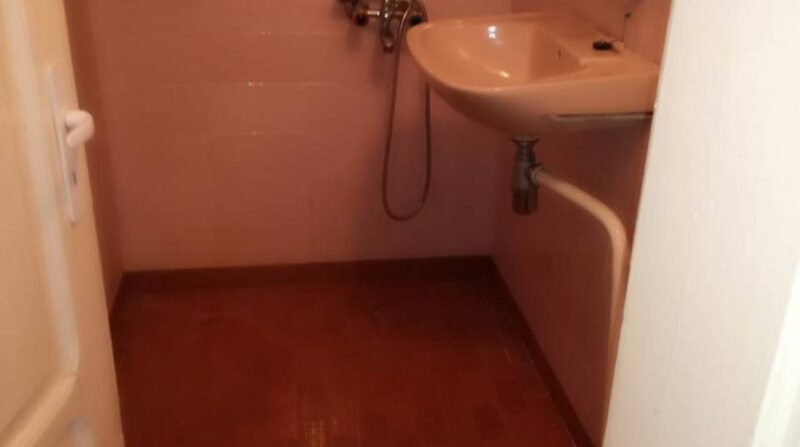 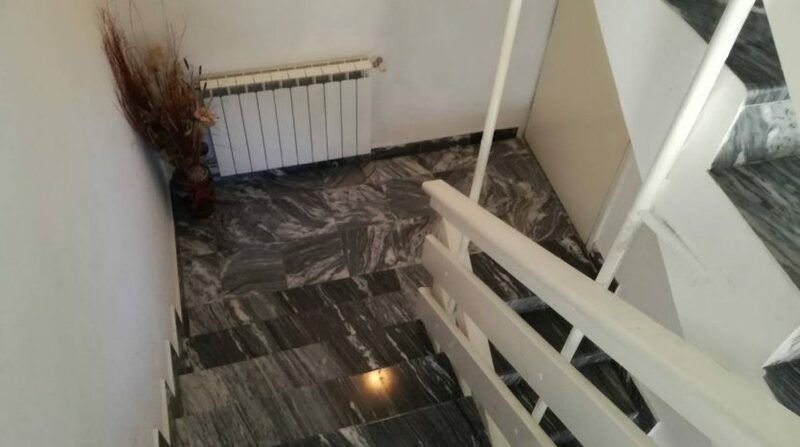 Set in 200 m2 of land including the garage the property is built on 4 floors each measuring 63 m2 and each has a fully equipped bathroom/kitchen/lounge/bedroom/balcony so in total the built up area is 252 m2 and faces south. 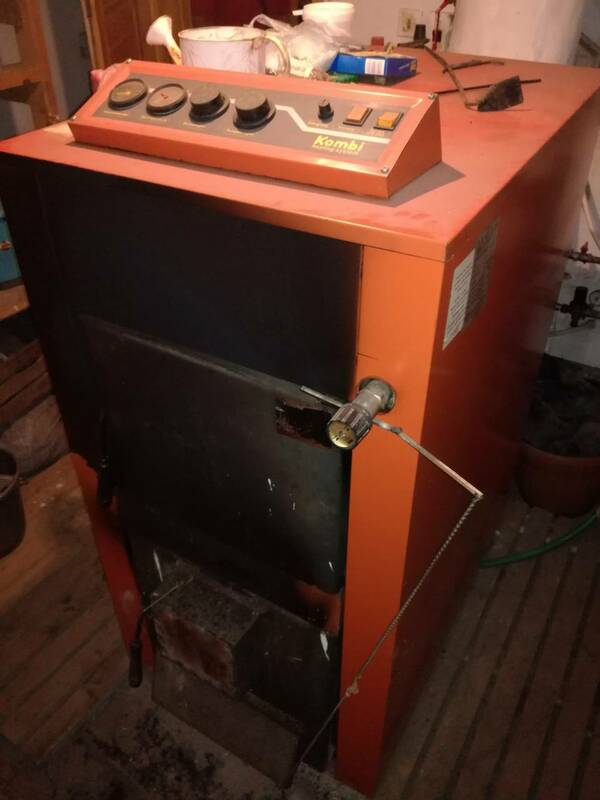 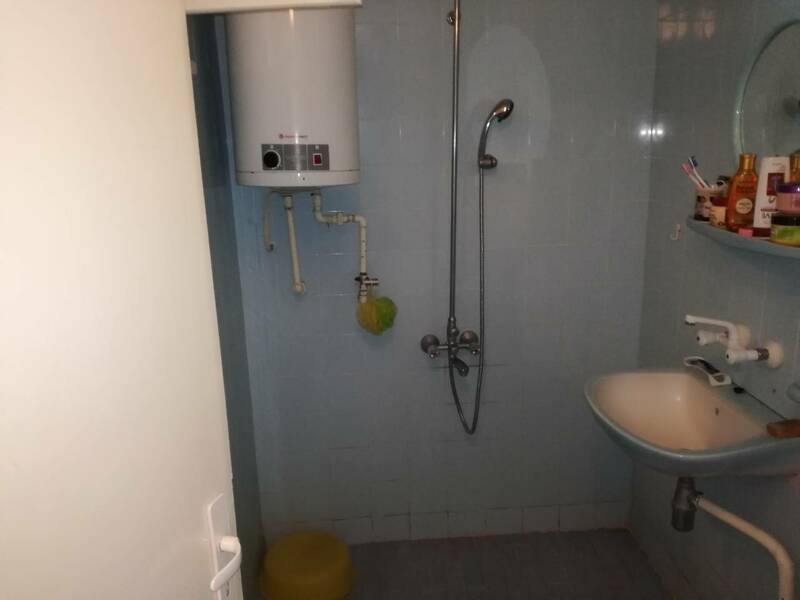 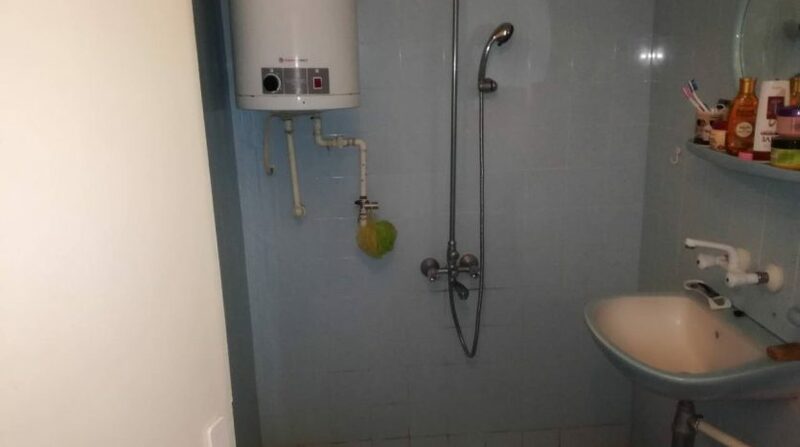 The house has central heating to all the rooms in property. 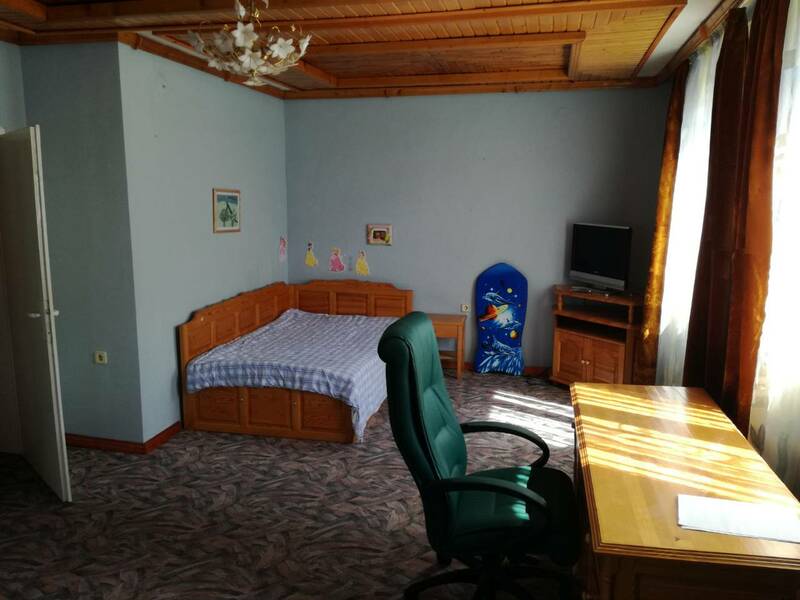 The house is effectively split into 4 apartments and could easily be used as a guest house or home to a large family. 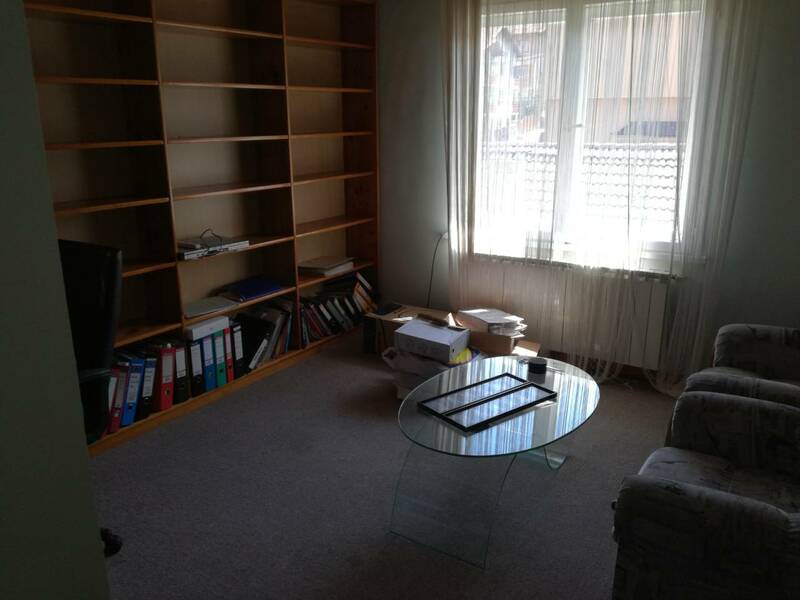 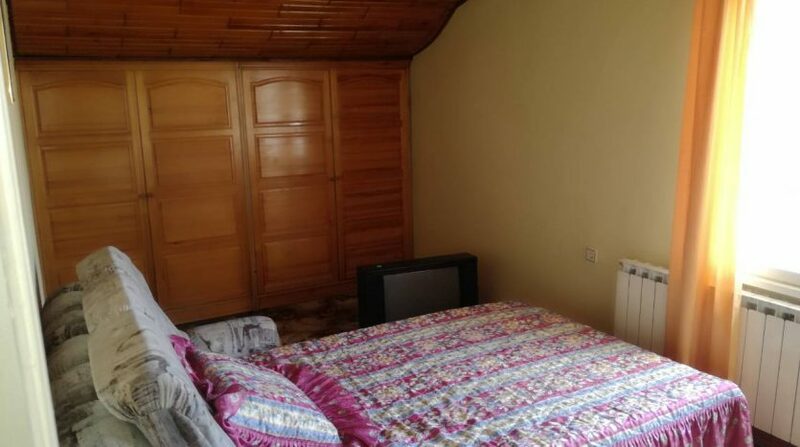 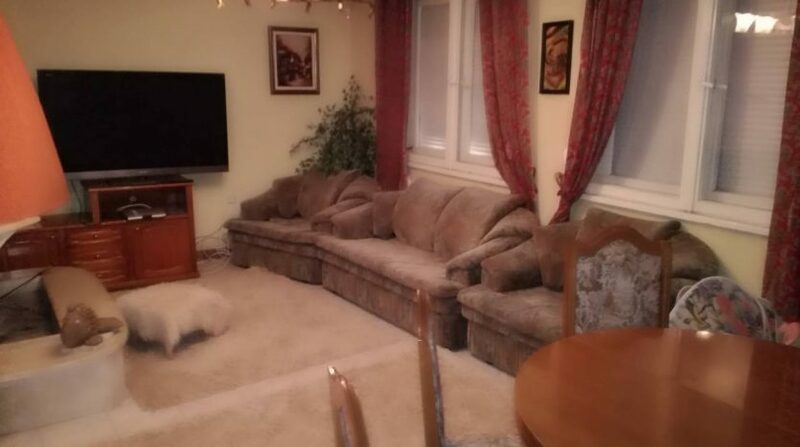 The house will be sold fully furnished and is freehold.